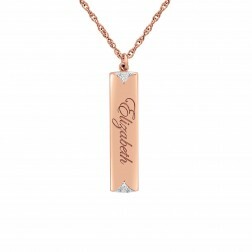 The number one celebrity style is bar jewelry. 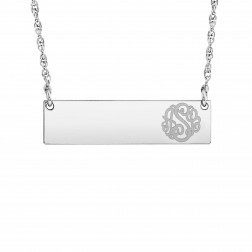 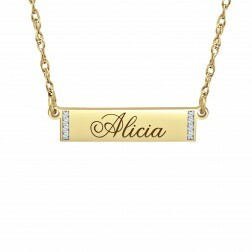 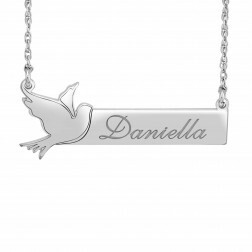 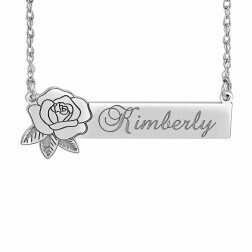 Personalize your name or your child's name on a bar necklace. 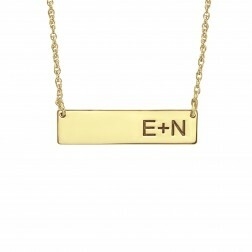 There is a bar for every fashionista. 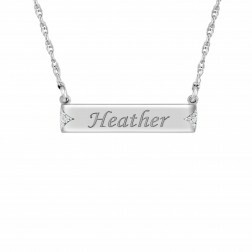 Choose a horizontal bar or vertical bar in a necklace, pendant or bracelet.